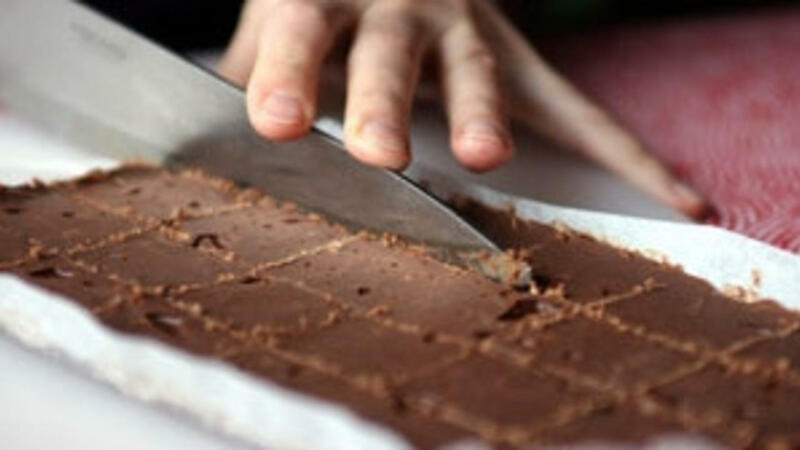 Here is our amazing Jubilee Fudge Recipe…ENJOY! Melt oil in sauce pan, then whisk in cocoa powder. Stir in the honey (and splenda if using the low calorie recipe). Heat on low to medium heat for 1-2 minutes. Pour into a 9x13 pan and place in the freezer. Once frozen, cut into small size rectangles and continue to store in the freezer. ENJOY!